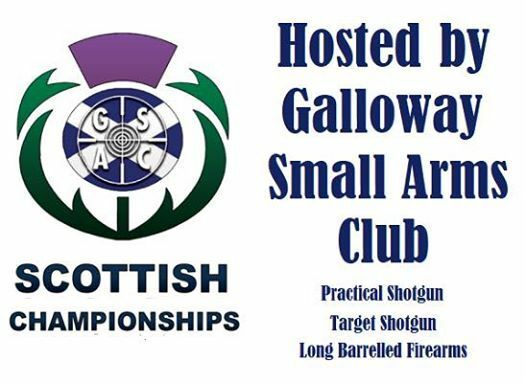 Annual Championships hosted by Galloway Small Arms Club. Matches in Clyde T&P, Multi Target and Birdshot Standards. 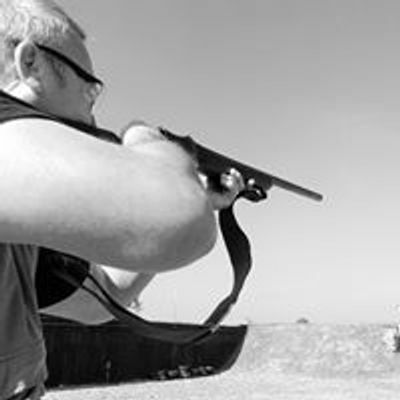 The NTSA promotes and develops the sport of Target Shotgun throughout the United Kingdom. 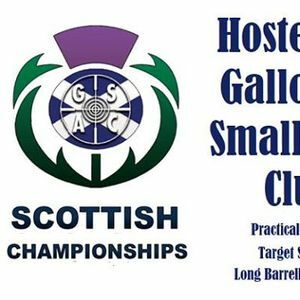 Matches are held at several venues and are open to all shooters.